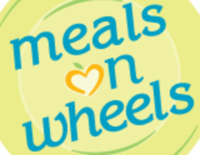 Meals on Wheels at ZUMC is a Monday through Friday operation which provides a noon meal to those in the Zebulon area who qualify through the Wake County Meals on Wheels program. 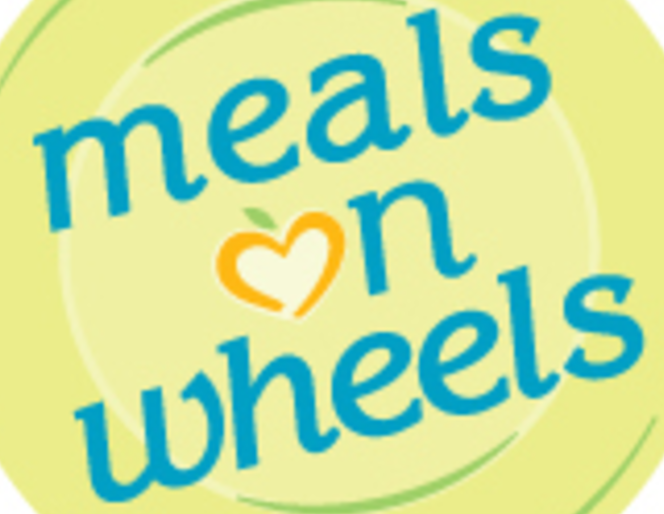 We deliver 10-13 meals on each of three routes running 9:00 am to noon. We welcome anyone wishing to join us in delivering these meals. Delivery takes about an hour once or twice per month. Please contact the Cindy Privette at 919-601-1575 or jafarm@earthlink.net if you are interested in joining the delivery teams.